Wedding Transportation, shuttles, bus service and tours. Now offering tipi and cabin rentals along with rustic, remote, private tent and RV camping. Just north of Boone on 155 acres of pristine mountain land. The number of sites is limited for a secluded experience. Hiking, fishing, private bath house, just a few miles from the New River. Come see us! Since 1972 Boone Rent-All & Parties Too has enjoyed meeting the rental equipment and special event needs of residents and visitors alike. With the best equipment and great customer service we strive to meet your every need. Now serving the high country area with unique tenting and rental concepts for your next Corporate or Special Event. 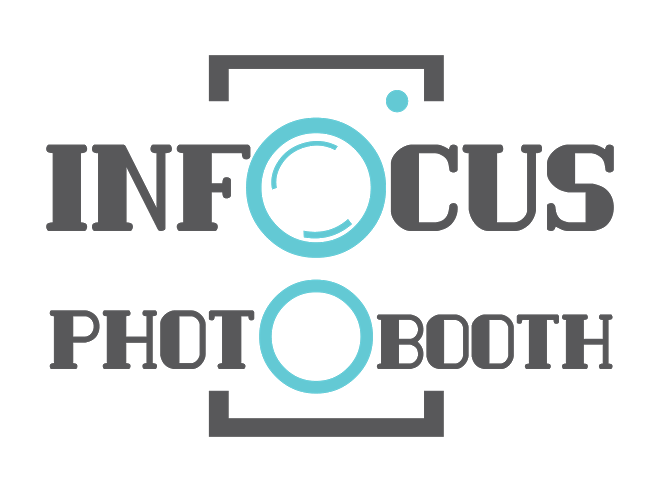 InFocus Photo Booth is not your typical photo booth. We create the "FUN" for any event and memories to last a life time. We cater to proms, weddings, corporate events, sponsored parties, bar/bat mitzvahs, quinceaneras, birthdays, holiday parties, graduations, social gatherings or any event! 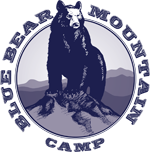 Leatherwood Mountains is a premier gated vacation resort & residential community centrally located in the Blue Ridge Mountains of North Carolina near Boone & Blowing Rock. The pristine wilderness, 100 miles of horse & hiking trails and views that go on forever and will steal your heart. Entertainment and theatrical services. Piano entertainment, vocals, sing alongs a specialty. Song and music transcription, behind the scenes event planning and promotion. Multi-media directing, musical directing, producing and consultation. Established 1971 and still going strong! RYGID AV delivers: Professional-grade AV production services for commercial spaces, churches & community events. Relationship-driven partnerships that thrive on face-to-face interactions and accessibility. A distinct design perspective that not only focuses on technology, but also embraces the ambiance of each unique space. Pete & Geana Welter, a husband and wife team of entertainment specialists run their full-time business in Banner Elk and serve North Carolina, Tennessee, Virginia, Florida and Arizona. Pete is also a premiere DJ for Disney Cruise Lines and they offer DJ/MC for weddings and events, karaoke, trivia, bingo, all-ages interactive games and even game shows! The Whole Shebang is a high energy force of design savvy worker bees. We embrace a wide variety of wedding and event styles ranging from Back Yard BBQs to Elaborate Super Fancy Soirees and everything in between! We truly love what we do and seek out creative fun loving clients who want to throw an epic party and make their Big Day as memorable as it is uniquely beautiful. WNC magazine is the premier lifestyle magazine celebrating the unique cultures and people of Western North Carolina. Each beautiful issue includes features on current affairs, profiles on intriguing locals, regular departments including gorgeous homes, outdoor pursuits, little known mountain histories, great weekend escapes, a calendar of regional events, a comprehensive dining guide, and more.